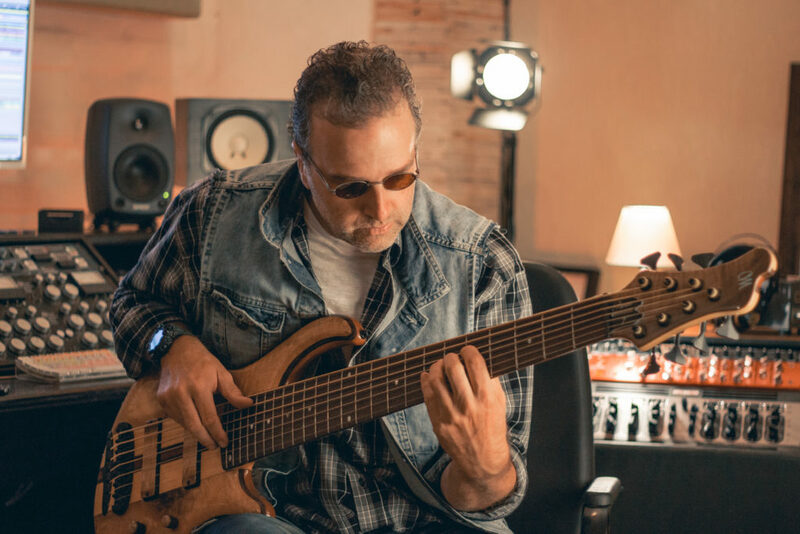 "I have many Mayones basses with different woods, preamps and hardware configurations. The one thing they all have in common are the pickups. Always Bartolini. The best!" Eduardo Kusdra is a Brazilian bass player, multi instrumentalist and music producer with 23 solo albums released by Brazilian label Tratore. He has arranged, recorded and produced many of the Brazilian top players. Among them bassist Arthur Maia, guitar player Diego Figueiredo, drummers Albino Infantozzi and Maguinho Alcântara Brecht, the horn session of group Funk Como Le Gusta, the gospel vocal group Soul Dreams, guitar player Edú Ardanuy and many others. Recently he´s been recording with some of the world´s greatest players on their instruments: Tony Levin, Vinnie Colaiuta, Terry Bozzio, Gregg Bissonete, Chad Wackerman, Tony Franklin, Derek Sherinian, Scott Thunes, Mike Keneally and Atma Anur. He’s the owner and producer at Estúdio Arte Master, a recording, mixing and mastering facility in São Paulo.